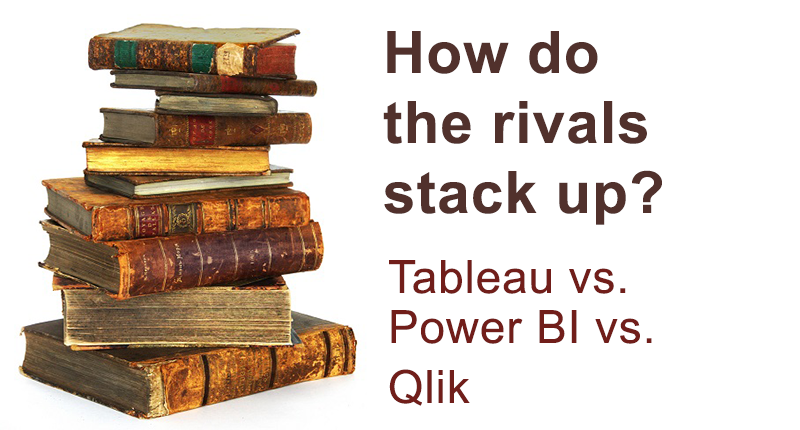 Purchasing decisions on self-service BI software often come down to a three-way competition: Tableau vs. Power BI vs. Qlik. “Typically, they’re the ones winning out in self-service BI. They’re the leaders,” said Rick Sherman, founder and managing partner at consulting firm Athena IT Solutions. Read the interview on SearchBusinessAnalytics.